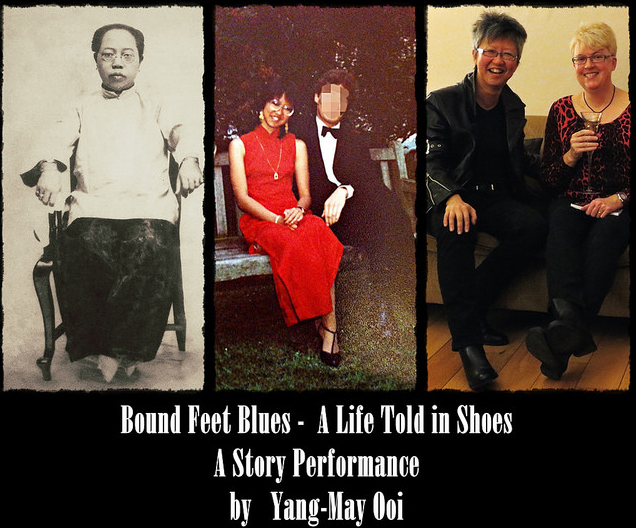 Yang-May Ooi talks about allowing herself to be vulnerable on stage in performing Bound Feet Blues and how vulnerability can inspire others to connect with their heart and humanity. You can read the full interview by writer/ journalist Anna Sayburn Lane on her blog, Bloomsbury Bluestocking. 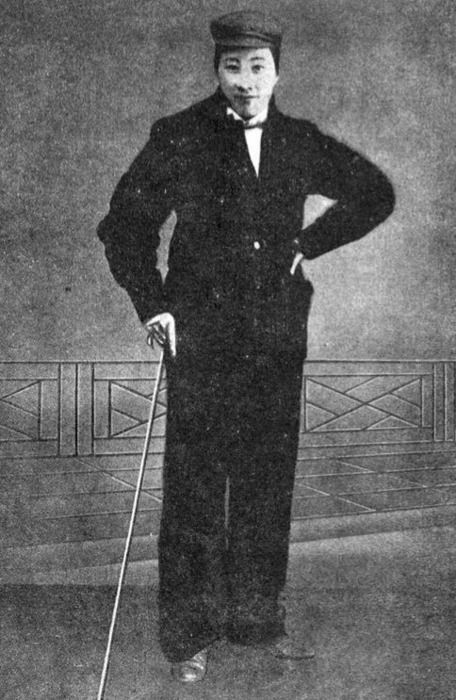 Bloomsbury Bluestocking is a blog about writing and literature by Anna Sayburn Lane. Anna is a novelist, short story writer and storyteller, inspired by the history and contemporary life of London. She is editing her first novel,Unlawful Things, and contemplating novel number two. 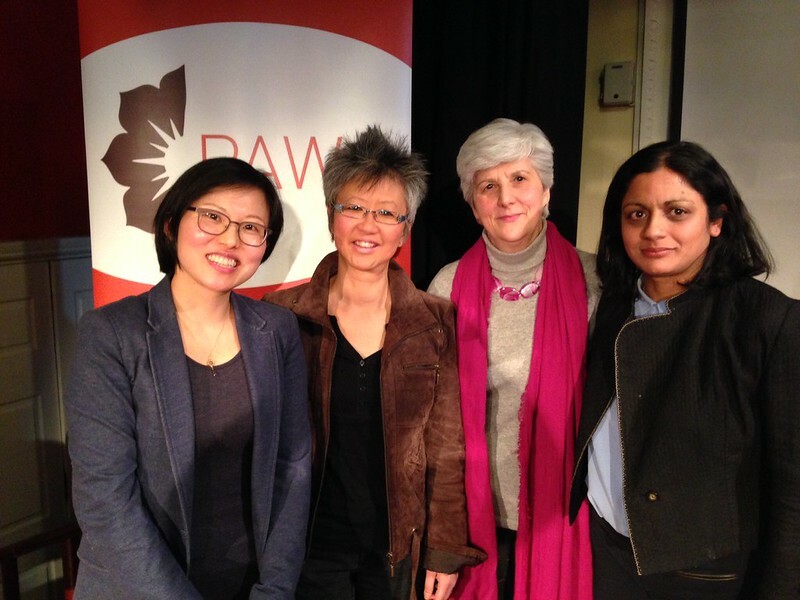 She has published short stories in a number of magazines. 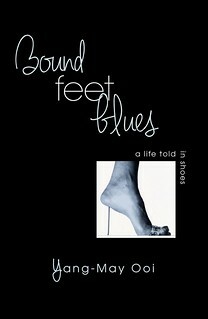 One week to the opening night of Bound Feet Blues! Have you got your ticket yet? 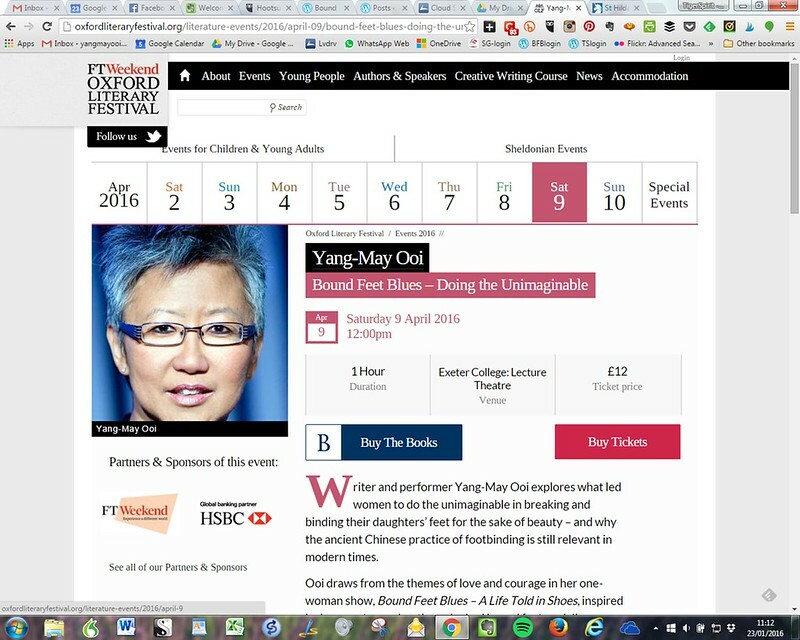 Yang-May Ooi’s astonishing one woman show Bound Feet Blues will open in one week’s time on Tuesday 24 November 2015 at Tristan Bates Theatre. Have you got your ticket yet? Bound Feet Blues takes us back to ancient China to the inner chamber of a mother with bound feet as she describes and demonstrates the brutal practice of footbinding on her daughter. We may judge this in our modern times as cruel but if we were women living in that time, would we do the same out of love for our little girl? Sue Plumtree is an established author. Her first book ‘Across a Crowded Room: how to find and keep the love of your life’ (Hodder Headline) was followed by ‘Dancing with the Mask: learning to love and be loved’ (find out more here). 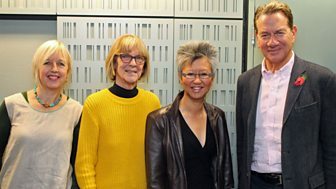 Writer/ performer Yang-May Ooi was on Radio 4 Midweek earlier this week talking about Bound Feet Blues with Libby Purves and other guests Sally Bagnall, Diana Melly and Michael Portillo. 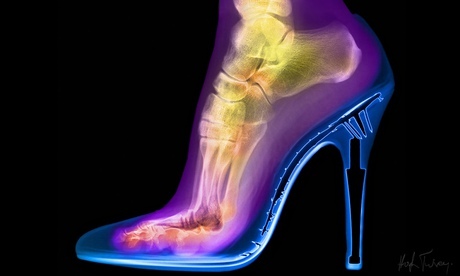 Listen to the end to hear her asking Michael Portillo whether he would wear high heel shoes…!